Build Time              : Who knows, I don't time 'em I just build 'em. uuencoded version available on request (vie e-mail). I tweaked some of the textures (alignment) and adjusted the "things"
second level in a series instead of a stand-alone level. 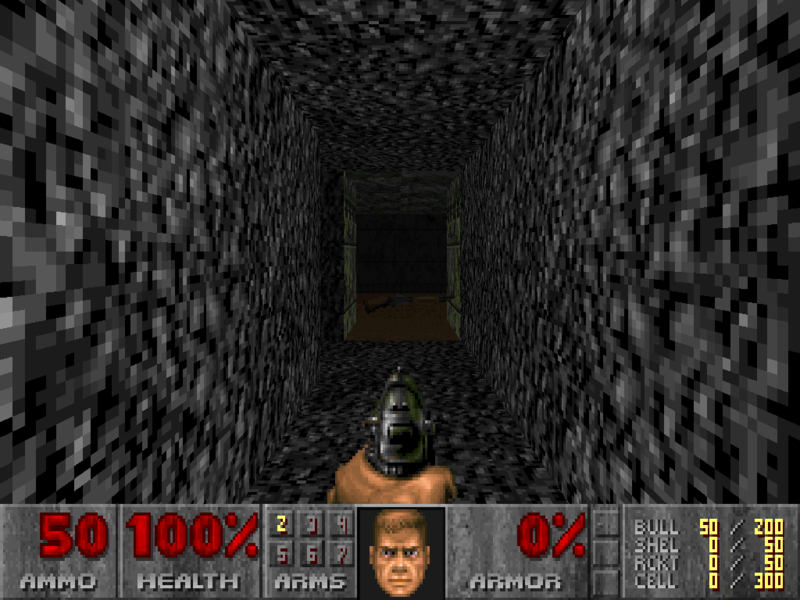 level and is not based on any previous level (from ID or elsewhere). neat three part door near the end. Look for level three in 1 - 2 weeks.